If you grew up playing video games in the 1980s and 1990s, you definitely have seen artwork by Tom DuBois. 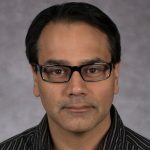 He is an illustrator from Chicago who created many of the iconic covers that graced video game boxes. 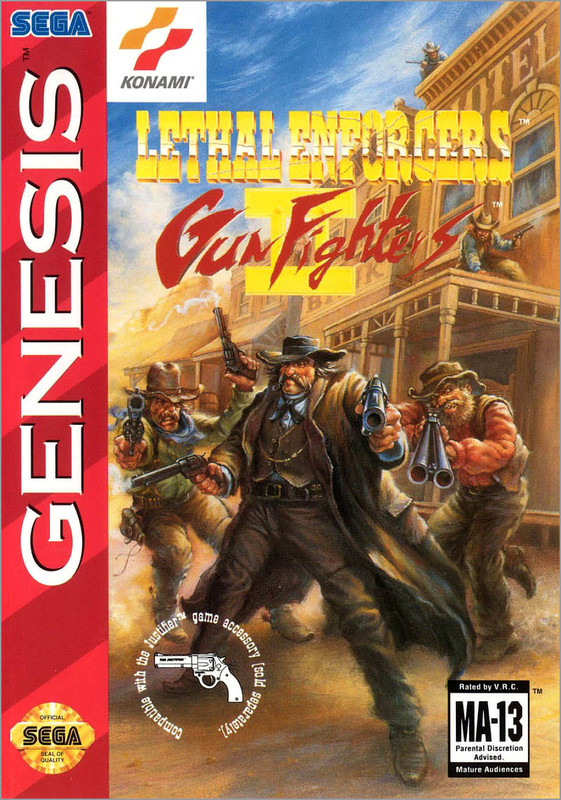 Remember Bayou Billy and Castlevania III for Nintendo, Lethal Enforcers for Sega Genesis, or Teenage Mutant Ninja Turtles IV: Turtles in Time for Super Nintendo? 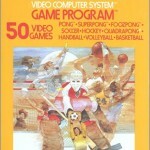 All of those games, and dozens more, featured DuBois’ art on the covers. But most importantly for hockey fans, he illustrated the cover art for Blades of Steel, which came out for Nintendo in 1988. 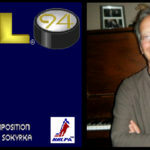 Recently, DuBois spoke with me about how he got his start in creating video game artwork, including Blades of Steel – and how working on that game got him in trouble. Sal Barry: How did you get your start creating video game box cover art? Tom DuBois: I was doing work for an animation production house that did storyboards and animatics (moving storyboards) for advertising agencies. I was working on the backgrounds for Captain Crunch cereal commercials. Around that time, my cousin Dave told me he knew an advertising agency called Michael Meyer that needed an illustrator. He asked if I was still drawing those crazy characters that I drew as a kid, and he asked me if I’d be interested in working on this project with a company called Konami. “Konami” seemed like a strange name at the time to someone who grew up in Chicago. I had no idea that it was going to lead to video games. I was happy to do it. I jumped on board. I finally got to do artwork like the artwork that I did as a kid growing up: monsters and army men and athletes and all kinds of crazy stuff. I loved it. 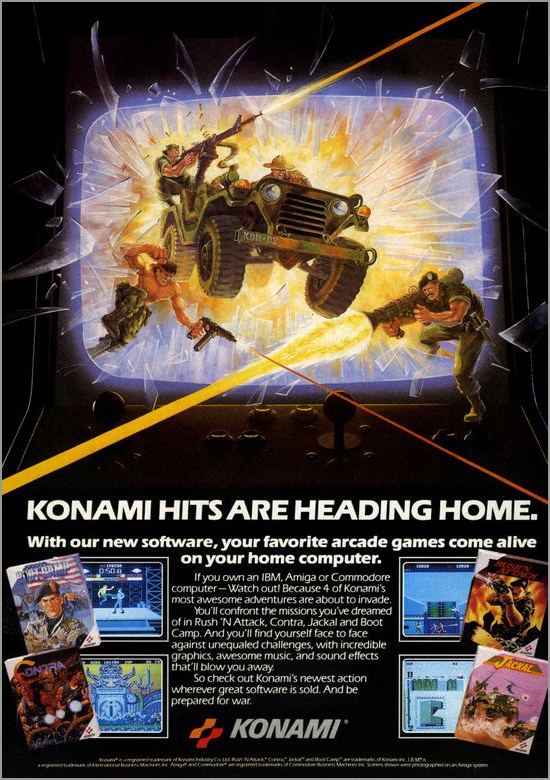 SB: Your first work for Konami was this comic book ad with a jeep and army guys? 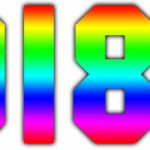 TD: Yes. I got the job on a Friday, and had to have it done by Monday. 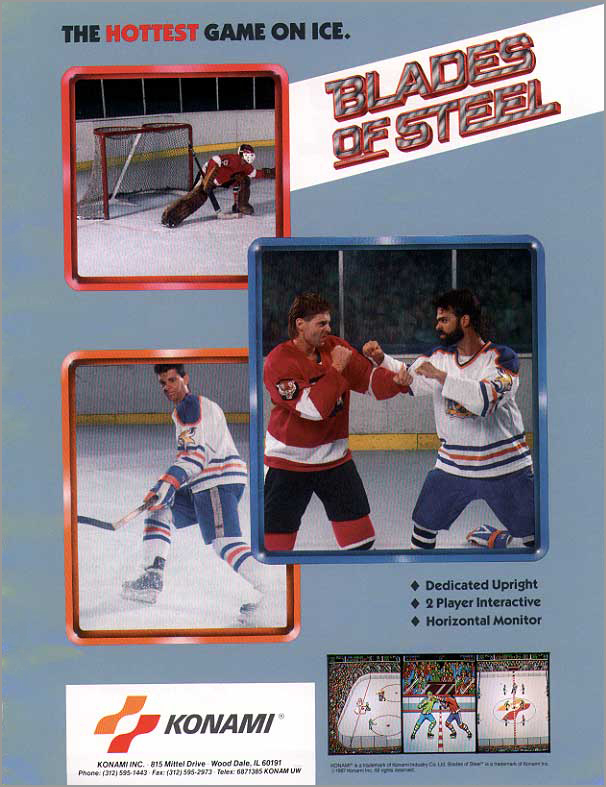 SB: And the first video game box cover art you did was for Blades of Steel? TD: Yes. Either that or A-Jax. I can’t remember. Stuff came in pretty quick. But it may have been Blades of Steel. I may have done that and A-Jax around the same time. 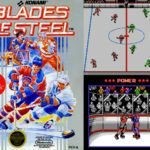 SB: What medium did you use to illustrate the Blades of Steel artwork? TD: That was a paint called alkyds, which is an oil-based paint. But it has an additive in it called liquin, which makes the oil paint dry very quickly. So, it basically dries overnight. Since I painted on illustration board, it soaks right in, so I was able to have my work dry pretty quick. Alkyds has the same characteristics of oil paint. You can move the colors around. Acrylic paints are a little harder to work with, because you have to work wet, and you have to work in a lot of layers to build up different tones. It’s hard to get good contrast right away. So, I like the alkyds and get some interesting effects that I couldn’t get with acrylic paints. SB: Some areas on the Blades of Steel artwork look very impressionist – cloudy and smudgy – and some areas have very fine lines and sharp details. TD: Just some happy accidents that an illustrator likes to have happen. I actually tended to overwork things, but on the same end, I tended to try to let things go. I was just having fun. SB: How big was the artboard that you painted it on? TD: Probably around 22” by 28”. SB: Did you watch or play hockey at all before taking that commission? TD: I grew up playing, once the pond froze behind the school we went to. I was never good at any kind of sports. I just wanted to stay home and draw and paint. I messed around with sports, but I was a terrible athlete. 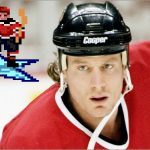 SB: Did Konami give you any art direction for Blades of Steel? TD: This was one of the first box covers I did, and I got no direction at all. I gave them three or four comps (rough drawings of a concept) to pick from. They picked one out, and it just so happened to be the one where I used a Sports Illustrated photo as a reference – which was a bad idea. 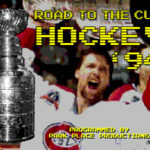 I changed the faces of the two players (Wayne Gretzky and Tomas Jonsson). The faces that I used were just out of my head. They’re nobody specific. But the positioning of those players was so identical to the photograph that they just nailed me on it. Once the game was available for sale, the photographer who took that picture told Sports Illustrated. Sports Illustrated went to Nintendo. Nintendo told them to go to Konami. Konami went to the advertising agency, Michael Meyers, who went to my cousin Dave, who was my rep. And Cousin Dave comes to me and says “Tom, you owe these guys $15,000 for using that photograph.” They negotiated it down to $10,000 but the ad agency told me I had to pay it if I wanted to continue to do video game artwork for them. They got the poorest guy on the totem pole to pay the darn bill. What the heck? So, I paid it and got to do a bunch of game artwork after that. SB: $10,000 in 1988? That’s a lot of money. TD: That was like a million dollars to me. SB: What about the two guys fighting and the goalie? Were they based on this flyer for the Blades of Steel arcade game? TD: Yeah, they gave me those pictures to work from. Wow, Sal. You’ve got a good eye, man. SB: Nah, I’m just a nerd for these kinds of things. Was the Gretzky guy meant to be red or orange? He looks kind of orange on the box cover. TD: I tried to get as far away from the photograph as I could, but obviously, it wasn’t far enough. I wasn’t given a color scheme to follow. His uniform is red, not orange. Red is a real attention-getter, so I wanted to have that up front. SB: I noticed that you put a red outline around the two fighting guys. Was it to make them look angry, or to separate them from the background? TD: All of that. I didn’t have any idea of what was going on in the game at all, other than it was hockey, an aggressive sport. I wanted to make it dynamic and pop those two guys out from the background a little bit. Just little things that illustrators do when they have a montage going. They want to separate different vignettes from each other, so that’s what I was doing there. SB: How did you feel when you saw the finished product? TD: I thought it was cool. It was a published piece. Up to that point, I did the backgrounds for those Captain Crunch commercials. It was cool to see that stuff on television. But to see something in print, and being sold, that was a first time for me. It was a really big deal. I was really excited. SB: Were you paid a flat fee or royalties? 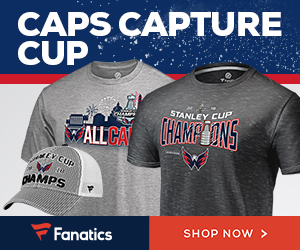 TD: I wish I got royalties! It was a flat fee. And my cousin Dave, who was my rep, got 30%. And he really didn’t do anything; just tell me to go over to the agency and pick up my next job, and that they needed it done by Monday. I think early on, I got maybe $3,000 to $4,000 for doing a box cover. But I think some of those later games, where there were a lot of different elements, it got as high as $6,000 for a cover. But that was a lot of work. Some of those covers had a lot of stuff going on and had to be done in a few days, which is extremely difficult. A lot of late nights. 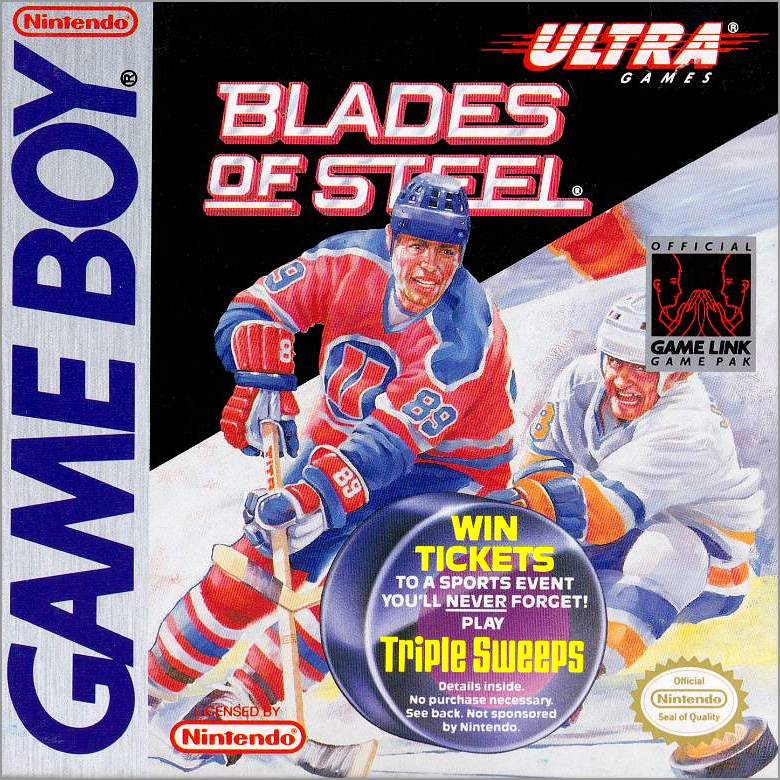 SB: Blades of Steel later came out for different computers in 1990, and for the Nintendo Game Boy in 1991. Were you excited that your work was back on shelves, or annoyed that Konami was re-using your work and not paying you for it? TD: To be honest, I was at such a busy point in my career that I didn’t know what was going on. You telling me this was the first that I heard it was used on other things. I never knew. 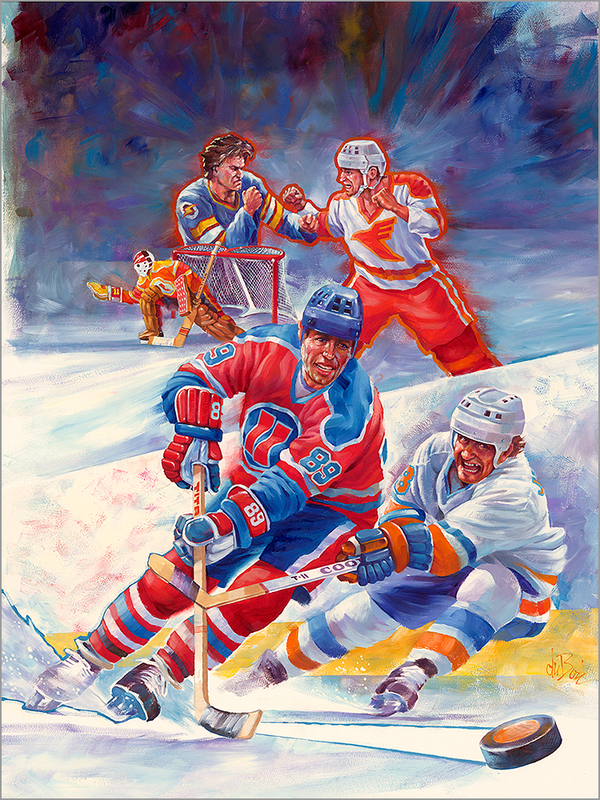 SB: Do you still have the Blades of Steel artwork? TD: No. I sold it to a guy in British Columbia. He was a huge collector of video game art. 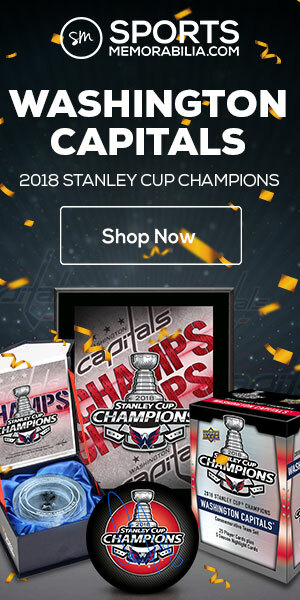 I needed a computer at the time, so he sent me a brand-new computer, and I sent him Blades of Steel, along with everything else that I had. But I needed the computer so I could make some money. This was in 2008. 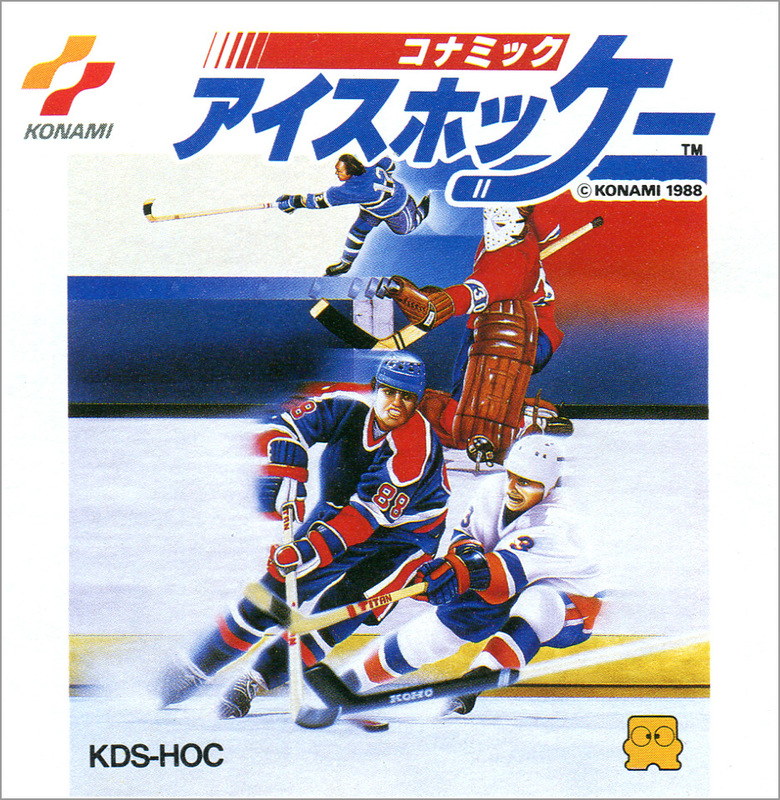 SB: Did you see the Japanese box art for Blades of Steel (called Konami Ice Hockey in Japan)? The Japanese artist used the same reference photo that you did, but did not change as much. TD: No. But I wonder if they had to pay Sports Illustrated. 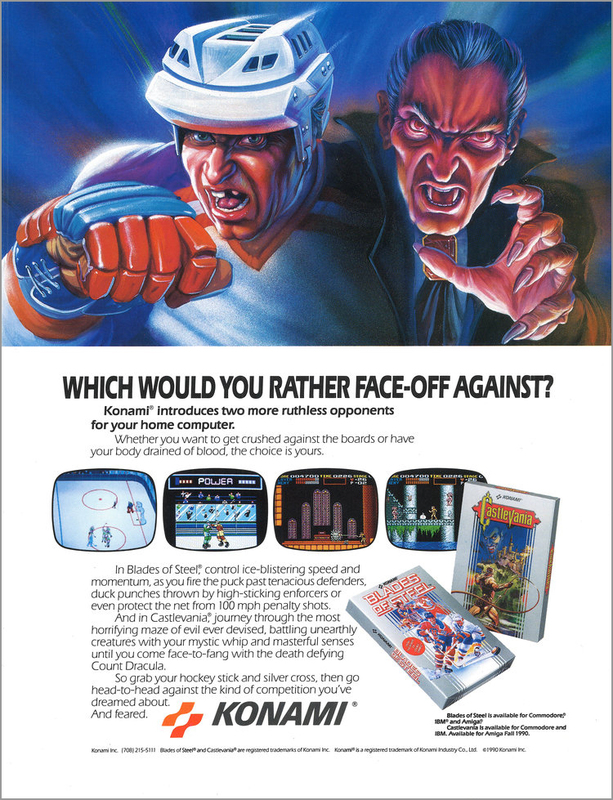 SB: There was a comic book advertisement for Blades of Steel and Castlevania. Did you illustrate that too? TD: Yes, I did. I remember that. 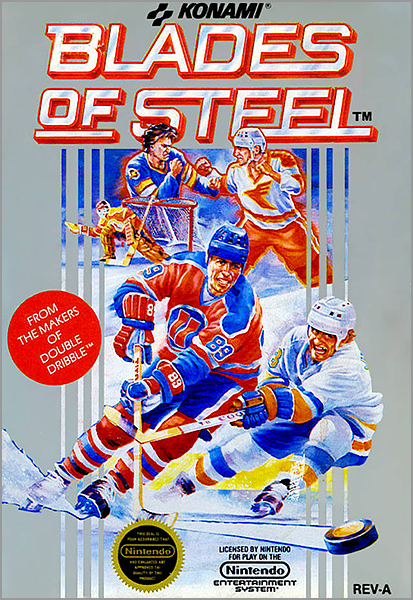 SB: Was the player based on an NHL player, like with your Blades of Steel artwork? Was the vampire based on a particular actor? TD: No. I just made those up out of my head. That one I had to do pretty quick. A lot of things I did I had to do fast, and I didn’t have time to look [for reference photos]. If anything, I’d look in the mirror to get a basic expression. 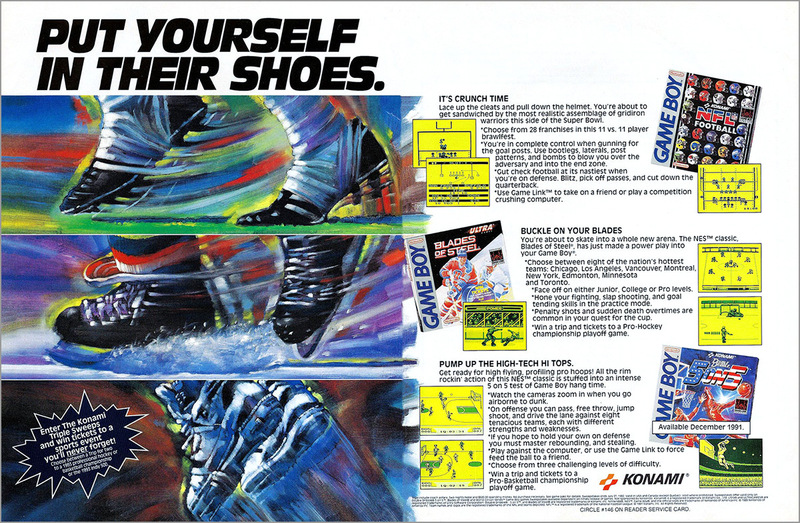 SB: There was also an ad for the Game Boy release of Blades of Steel. Did you do this one, too? TD: No, I didn’t, but that’s really nice. I never saw this before. Good job, whoever did it. That’s very unusual to see someone else’s work for Konami, because I definitely their main artist. I must have been busy working on a game cover, so they called on another illustrator. Otherwise, they would have had me do this. SB: of all the video game box covers that you illustrated, which one was your favorite. 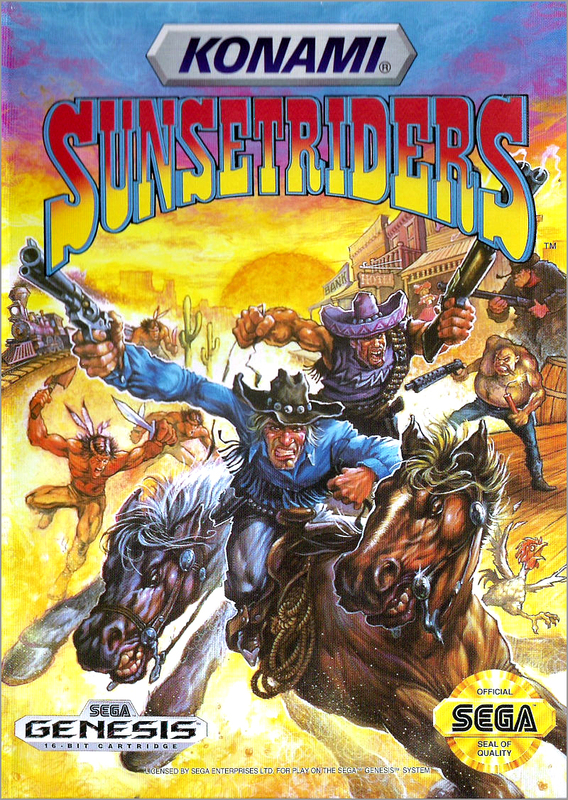 TD: Sunset Riders, just because I like the characters and they gave me free reign on that one. It was a real loose style. It was fun to do. To see more of Tom’s work, visit www.retrographicbooksllc.com. Good job tracking him down, and thanks for the interview as well!